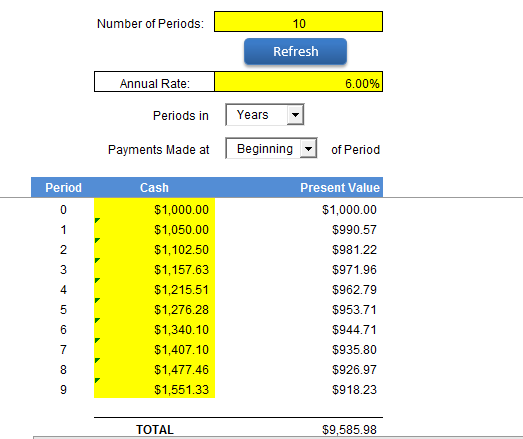 2) Calculate the present value of lease payments AND amortization schedule using excel. 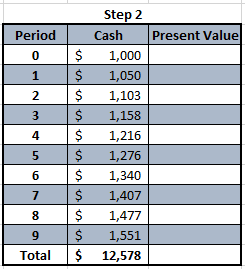 This post will address how to calculate the present value of the lease payments using excel. We will also give you an excel template that performs this calculation for you automatically. 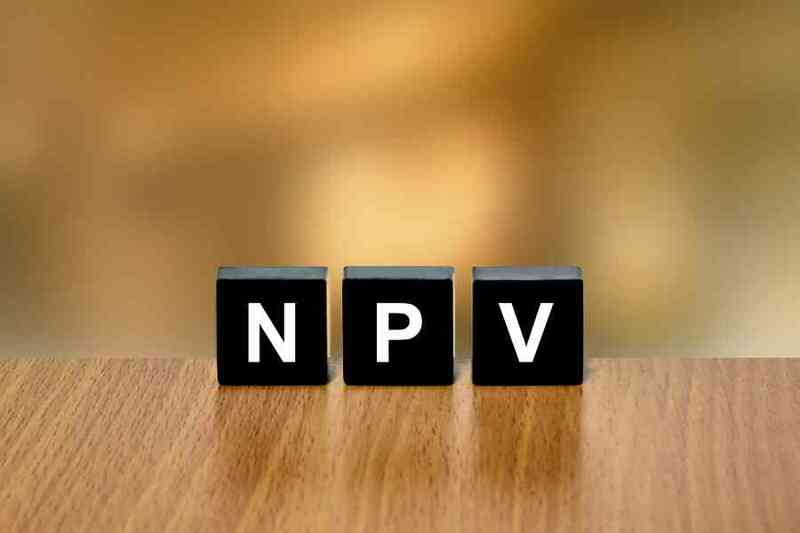 Next week, our blog will show you how to calculate the present value of lease payments AND get the liability amortization schedule in ONE STEP, using excel. With this method, you will have everything you need to comply with the new lease accounting rules powered only by an excel spreadsheet. You’re welcome. Now on to today’s blog. Calculate the present value of lease payments for a 10-year lease with annual payments of $1,000 with 5% escalations annually, paid in advance. Assume the rate inherent in the lease is 6%. 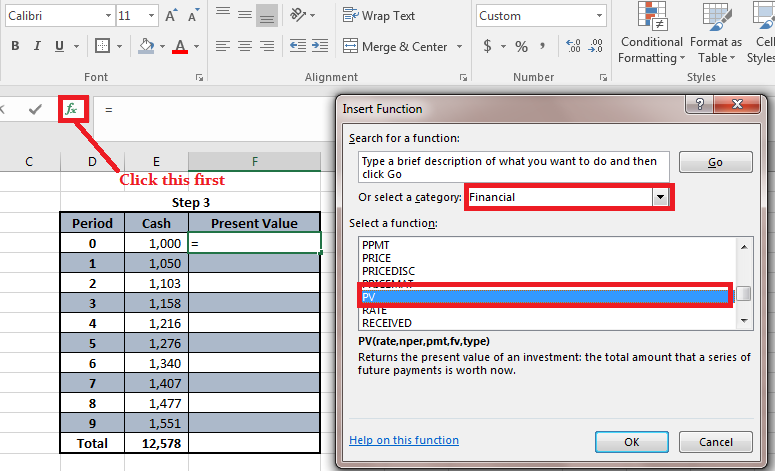 Step 3) Go to the first row of the “Present Value” column, then click on the “insert function” button. From the dialogue box that pops up, select “Financial” in the dropdown, then scroll down and select “PV” (which stands for Present Value) under that. Step 4) After you click ok, another dialogue box will pop up. Enter 6% in the rate box. In the Nper box, enter the cell for the corresponding period. Enter 0 for pmt, and in the FV enter the cell for the corresponding cash. Keep type as zero (frankly, it doesn’t matter if you select zero or 1 here because we are discounting via the period column). Copy that formula all the way down. 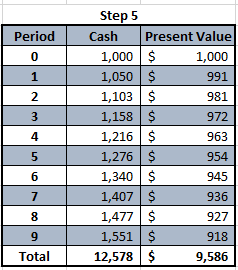 Step 5) Sum the “Present Value” column. Based on this, the present value of a 10-year lease with payments of $1,000 annually, 3% escalations and a rate inherent in the lease of 6% is $9,586. There you have it, a way to use excel to calculate the present value of lease payments using excel. As I promised earlier, we are giving you a free template that does this calculation for you automatically. All you do is complete the items in yellow (enter the lease term, the payments, and specify if the payments are made at the beginning of the lease or at the end). 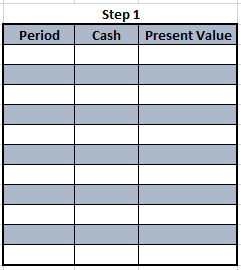 The spreadsheet will then calculate your present value for you automatically. (See the image of the template below). If you would like to get a free copy of this template, please email us at [email protected] and we will gladly send it to you. As always, we write detailed blogs like this to demonstrate that our experts at LeaseQuery are not just real estate professionals, but also lease accounting experts. Trust us, there’s a difference. We understand the challenges faced not just by real estate and equipment leasing professionals, but also the accounting departments supporting both groups. Our lease management software reflects our expertise. To get a free trial of our Lease Management Software, click here. About LeaseQuery: LeaseQuery is lease management software that helps companies manage their leases. Rather than relying on excel spreadsheets, our clients use LeaseQuery to get alerts for critical dates (renewals, etc), calculate the straight-line amortization of rent and TI allowances per GAAP, provide the required monthly journal entries (for both capital and operating leases) and provide the commitment disclosure reports required in the notes and the MD&A. Contact us here.